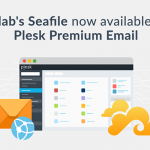 This article describes how to setup a development environment for creation of Plesk extensions. This command will create a new extension named “my-extension”. It will also provide information about where extension parts are located on the file system. 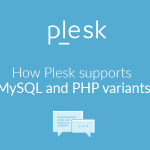 It is possible to continue the development on the machine where Plesk is installed. 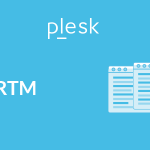 But more common way is to develop on you own machine and sync the source code with the Plesk installation on a regular manner. Once you have a directory with extension contents you can start editing the source code using your favorite editor. PhpStorm is highly recommended for this purpose. After that you can upload files to a remote server by clicking Tools > Deployment > Upload to your-server.dom PhpStorm also provides an option for automatic files upload. Select Tools > Deployment > Automatic Upload and PhpStorm will re-upload files every time a file is created or modified in the IDE. To use this script you need to have rsync installed and put your SSH key on the destination machine to avoid re-typing of the password on every synchronization. Great article, thanks for sharing. I’ve used a similar script to write my first extension with Dreamweaver – but PHPStorm looks like a great solution for folder mapping. I’ll check it out.